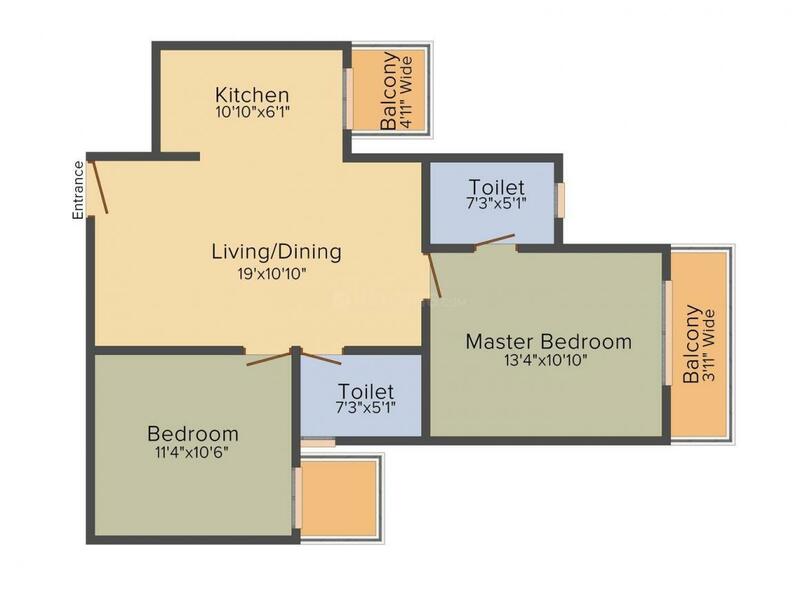 980.00 sqft. - 1680.00 sqft. 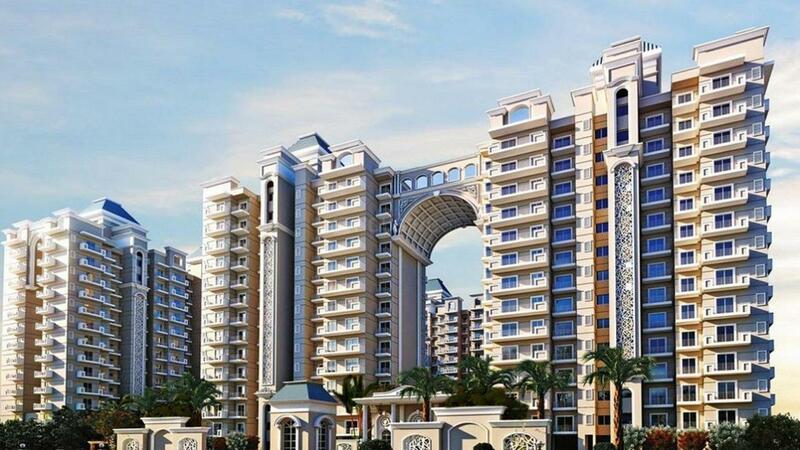 Located near sector 22 in sector 22, Dwarkadhish Casa Romana is an upcoming residential project from Dwarkadhish Projects. The project ready-to-move and offers all lifestyle facilities that make for a comfortable lifestyle. Dwarkadhish Casa Romana has Cycling & Jogging Track, Indoor Game Room Billiards/Snooker Table, Carom Board, Table Tennis, Foosball Table, Restaurant , 24x7 Security and Children's Play Area. Restaurants, banks, hospitals, ATMs and schools are all within the vicinity, making everyday life easy. sector 22 is also well-connected by public transport with other parts of sector 22. Nestled in the thick of calm and serene environs, Vikas Nagar is an emerging locality in the city of Bhiwadi. It is gaining fast recognition due to its strategic location of being the neighboring area to the RIICO Industrial Area at a very short distance. This locale is accessible via roads and rail. It lies adjacent to the SH28 which further links this place to other metropolitan cities. The Rewari – Sohna Road borders this area and acts as a major connecting node for commute within the city and beyond for the inhabitants. The Indira Gandhi International Airport is located at a short driving distance from here. The Kumbhawas Mundhalia Dabri Halt is the nearest Railway Station that connects it to nearby towns and major cities. Educational Instituitions like Modern Public School, This developing suburb is endowed with tranquil ambiance that lures a number of Real Estate investors. Vikas Nagar is dotted with a number of lavish conveniences that elevates the way of living of the residents. Headed by Mr. Sulekh Jain, Dwarkadhis Projects Pvt. Ltd. also known as DPL Homes is a well renowned and distinguished name among Real Estate developers in Delhi NCR. Ethics, perfection to thrive and high standards for construction are the Organization's foremost objectives. The Group adheres to national as well as international standards in operations & services through its intense research and development in the field of Real Estate & Town Planning. Its constant progress is the resultant of its empathy towards consumer insight and zeal to excel in providing quality construction. These two factors when synchronized with consumer's demand for quality yet affordable living, bestow the name, DPL Homes. The Group is being promoted with a clear vision of providing novelty, excellence and quality in the field of Real Estate. This vision has been drawn by its promoters by making a thorough study and research in Real Estate trends.